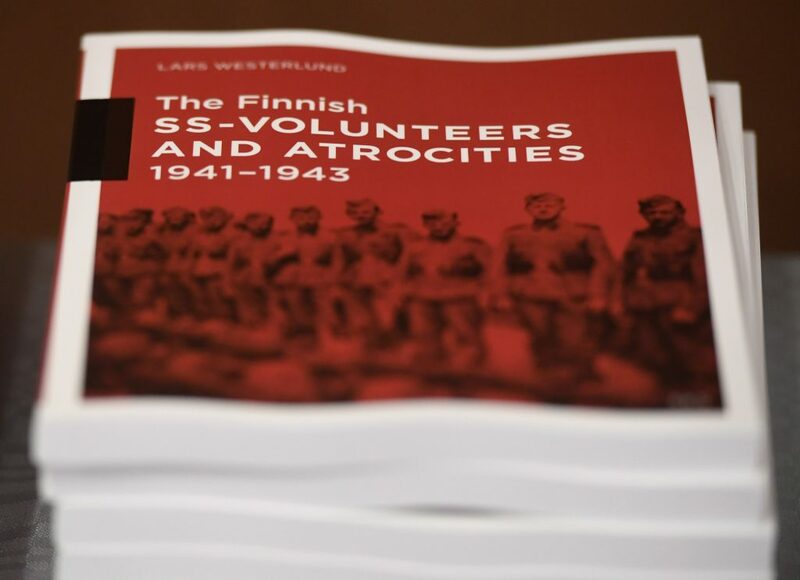 A Holocaust historian on Sunday praised Finnish authorities for publishing a report concluding that the country’s volunteer battalion, which served with Nazi Germany’s Waffen-SS, took part in atrocities during World War II, including participating in the mass murder of Jews. “It is very likely that they [Finnish volunteers] participated in the killing of Jews, other civilians and prisoners of war as part of the German SS troops,” said Jussi Nuorteva, director general of the National Archives. Finland was invaded by Moscow in November in 1939 in what became known the Finnish-Soviet Winter War. Battles lasted until March 1940, when Finland, overwhelmed and outnumbered by Soviet troops, agreed to a bitter peace treaty, losing several territories but maintaining its independence. “At the beginning of the attack [on the Soviet Union], Finns were unaware of the Germans’ goal of eradicating the Jews,” Nuorteva said. “Finns were, above all, interested in fighting against the Soviet Union” due to their brutal experiences in the Winter War and the nearby threat from Moscow.